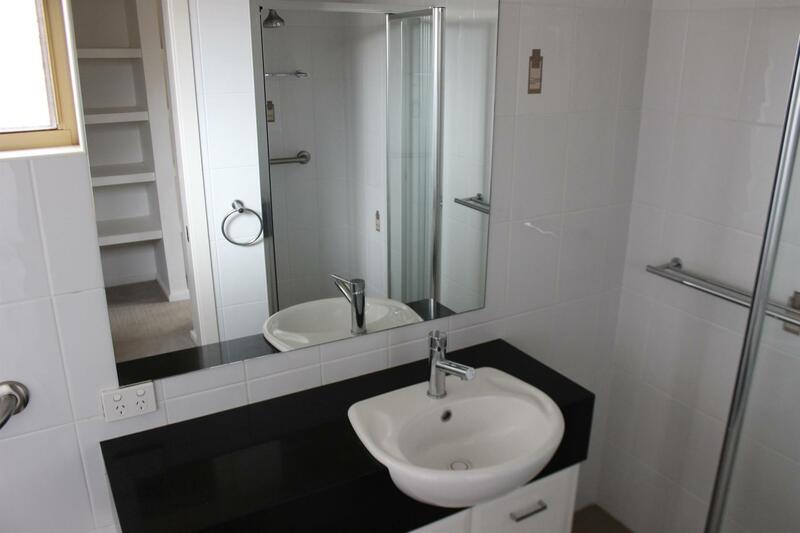 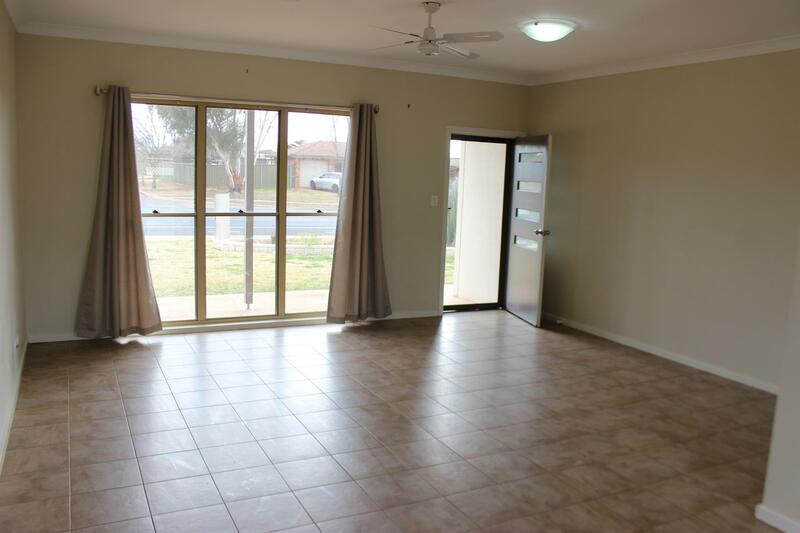 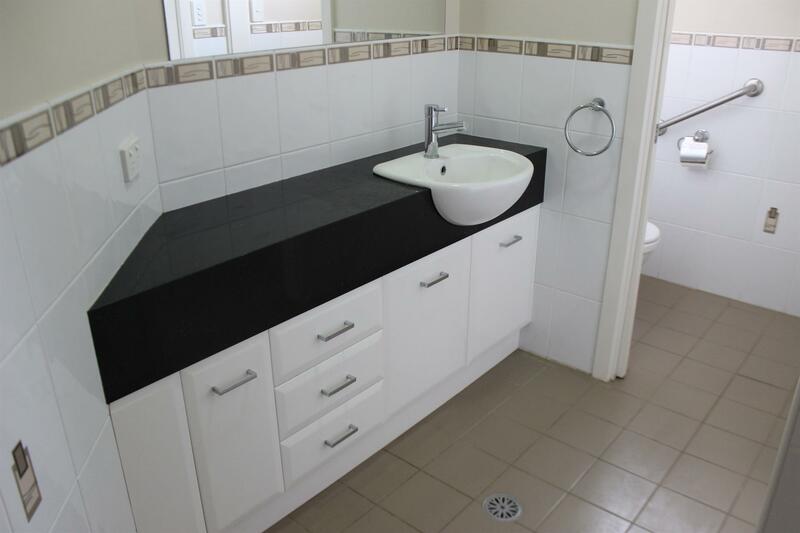 A class offering in the Dubbo Real Estate market- an oversize duplex half that has previously been attracting $370 per week through quality tenants, and generating a yearly rental income of $19,240.00. 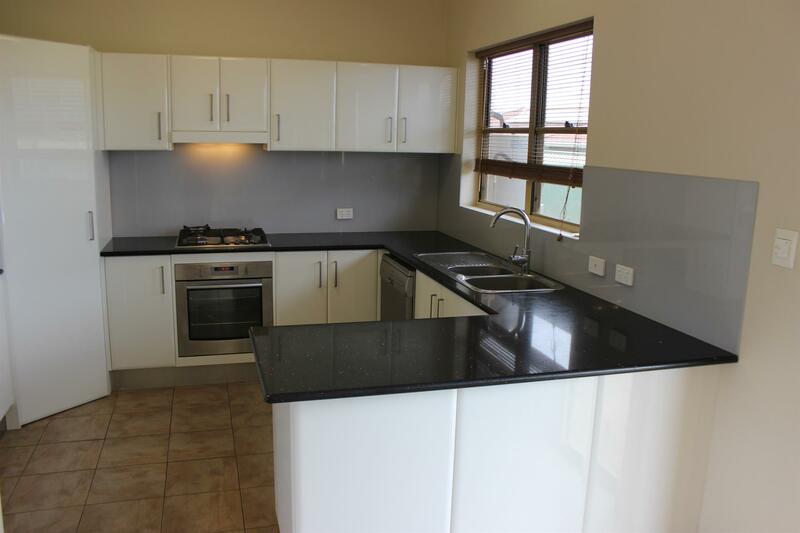 Completed in 2009, buyers are now invited take advantage of the rarity of such a generous unit floor plan that is set on its own manageable and compact parcel of 471 m2. 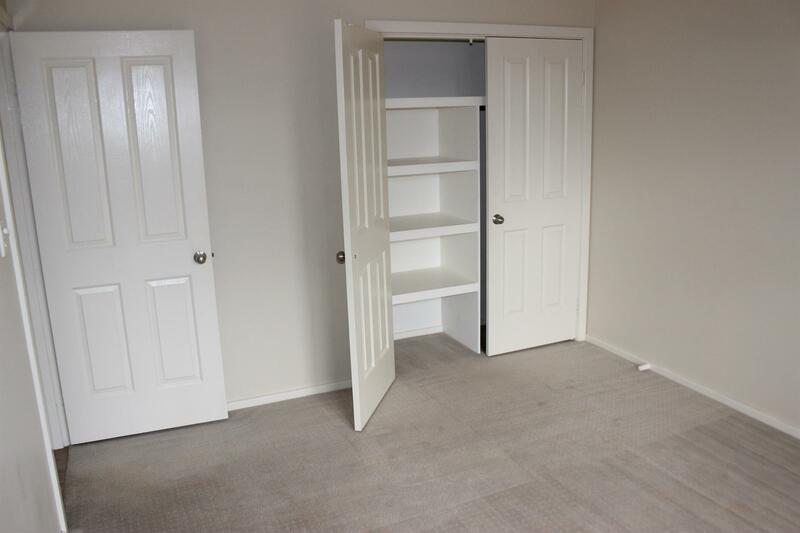 Offering three good size bedrooms, along with two bathrooms including ensuite, plus a single secure lock up garage, you can simply beat the hassle of building and invest here today. 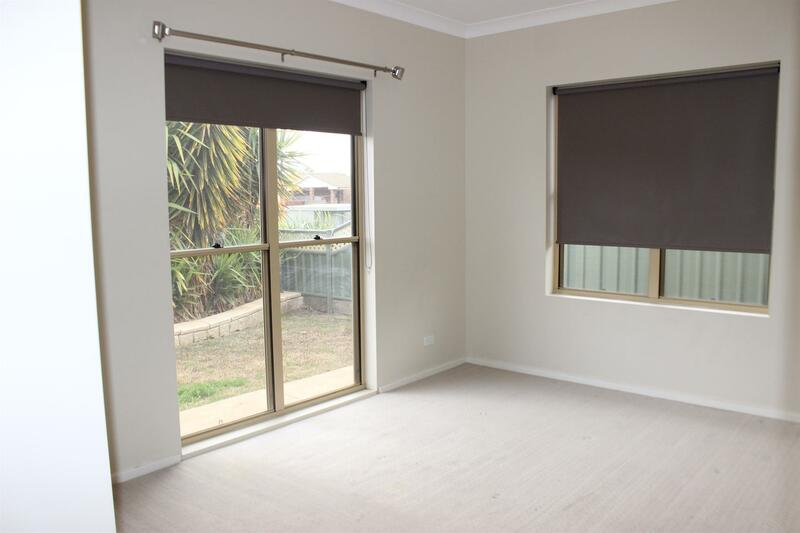 Duplex’s attract a variety of quality tenants including busy working couples, mature aged couples looking to down size to a smaller residence with one level throughout, along with young professionals looking for a low maintenance and modern home. 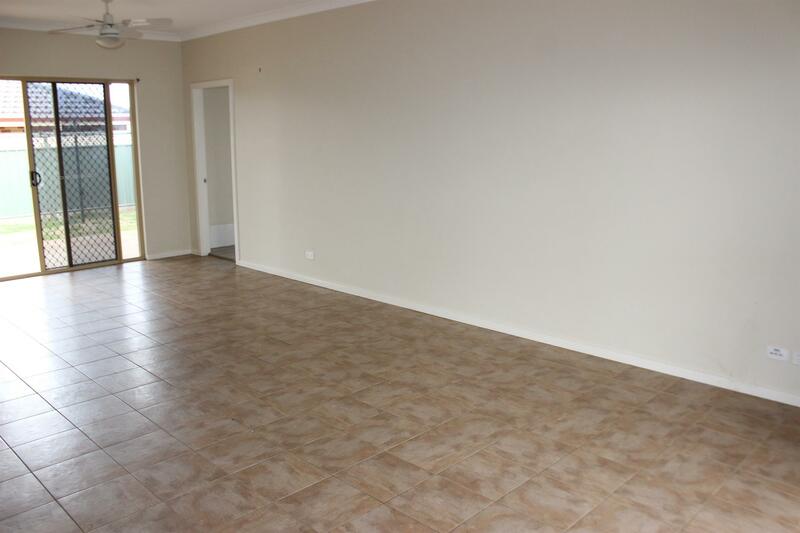 Call the team at Matt Hansen Real Estate to arrange your inspection of this quality property, or to have a detailed information brochure sent to you today! 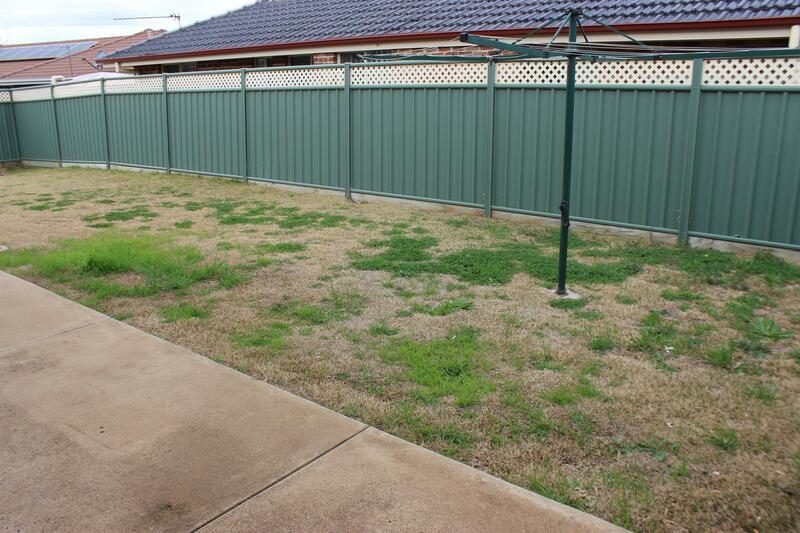 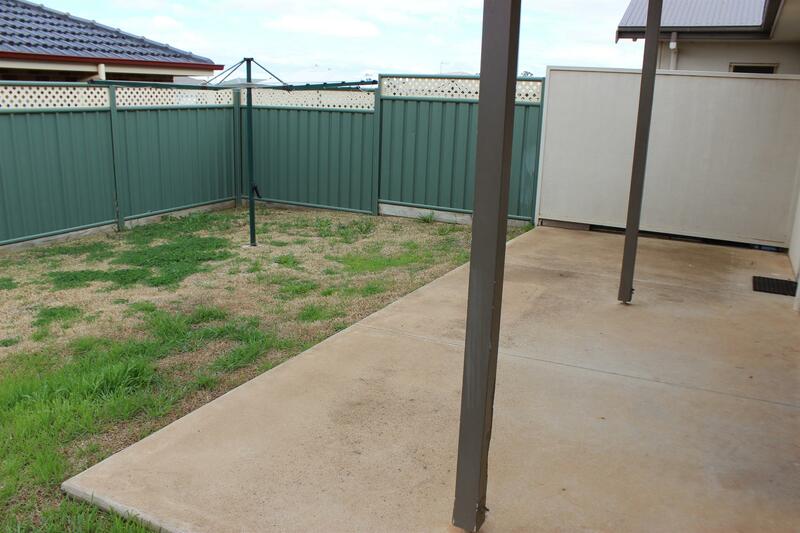 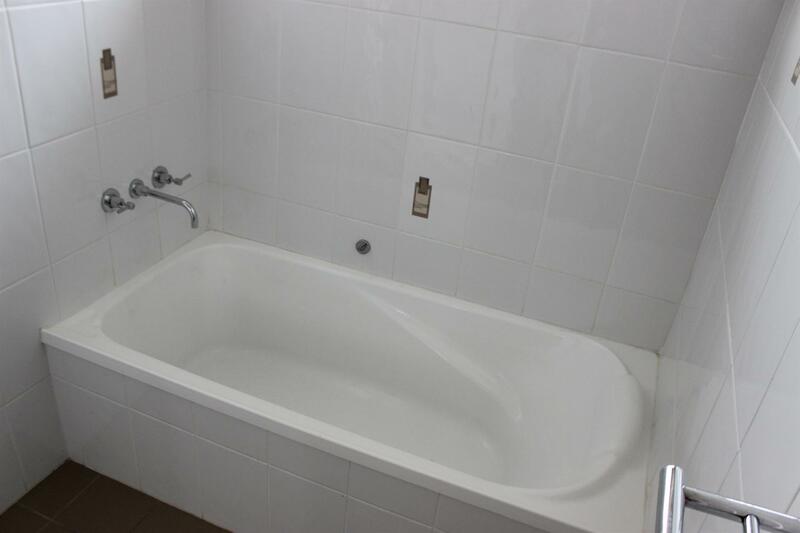 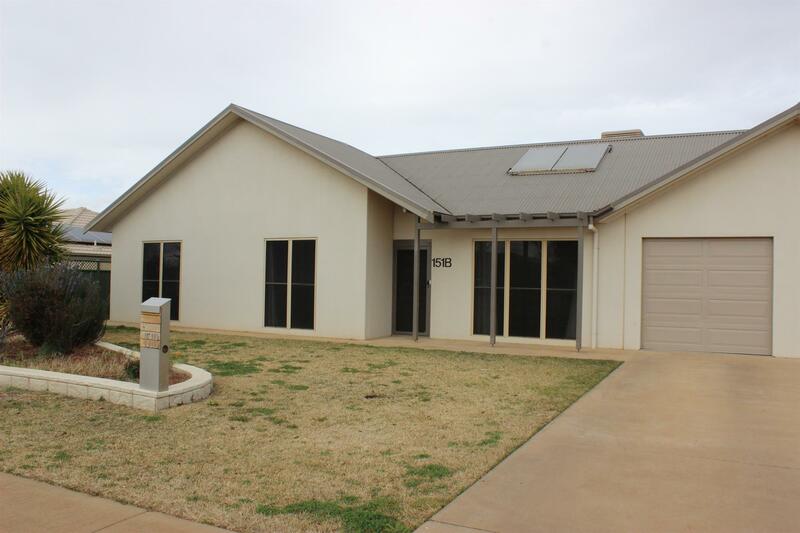 Dear Matthew, I am interested in 151B Boundary Rd, Dubbo, NSW 2830, Listing Number 2826921 which I found on http://matthansenrealestate.com.au.